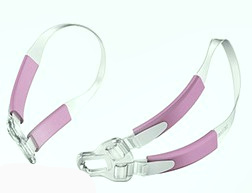 ResMed brand pink Bella loop headgear for the ResMed Swift™ FX For Her nasal pillows system. 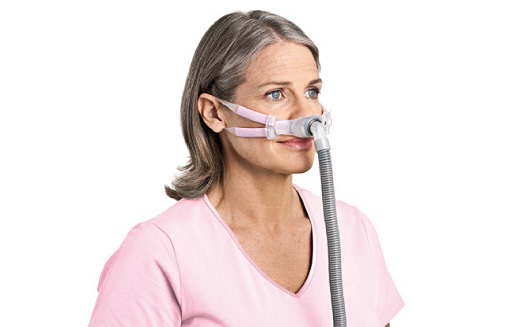 This product will attach to the both the ResMed Swift™ FX and ResMed Swift™ FX for Her. It's so nice to be able to get just the straps for my bella head gear.